Fuel prices for the month of March, 2018 have been announced by Ministry of Oil and Gas. Muscat: Fuel prices for the month of March, 2018 have been announced by Ministry of Oil and Gas. 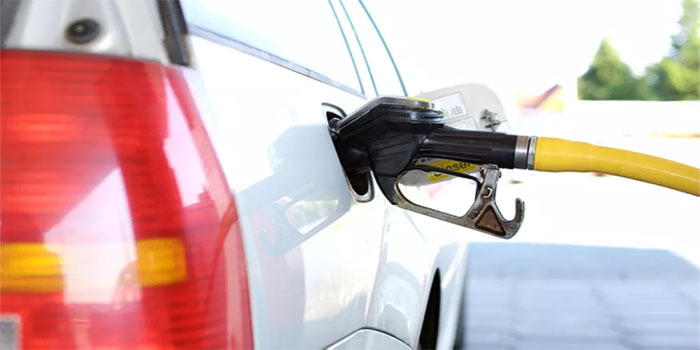 M91 fuel will cost consumers 205 baisas per litre, down from 207 baisas per litre, with the ministry having previously removed the cap of 186 baisas per litre at the beginning of the year. M95 fuel is now priced at 216 baisas per litre, down from 218 baisas per litre last month. In addition, the price of diesel will now be 238 baisas per litre from 244 baisas.